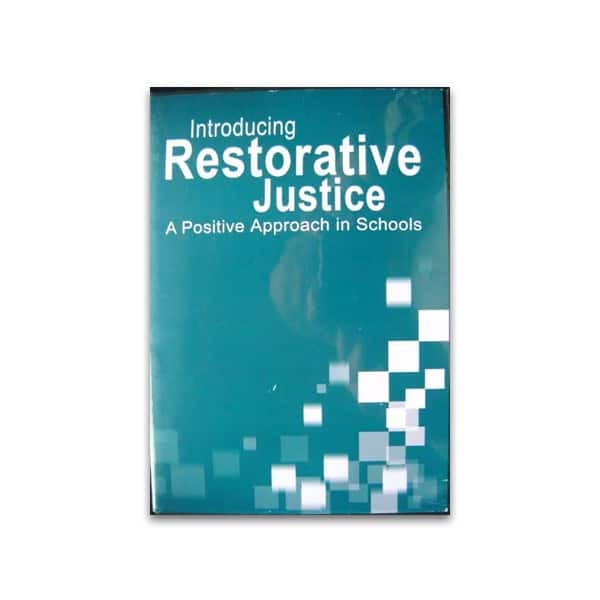 Description: This is a short and powerful tool that takes no more than a half hour. It is effective in getting “unstuck” from a problem in life or work. Solution Circles are tools of “community capacity”. It assumes and demonstrates that nearby people – in any community or work place have the capacity to help – if asked. It requires a person to ASK – not an easy thing in our culture of privacy and “do it alone”. 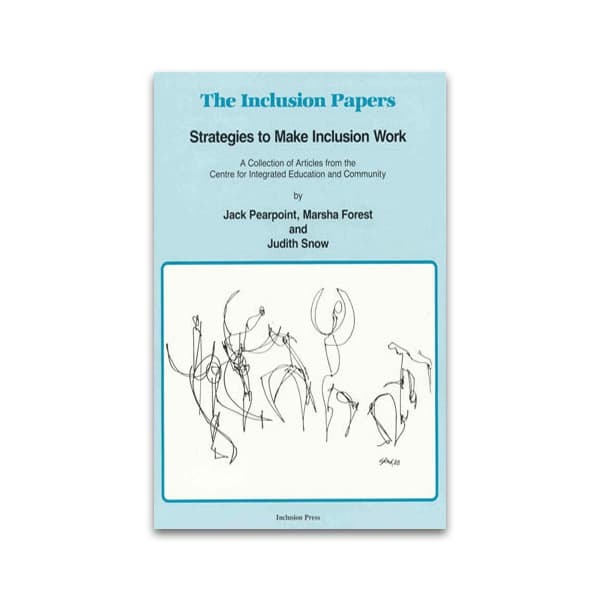 Based on the work of Jack Pearpoint and Marsha Forest of Inclusion Press Canada this is a live demonstration in real time of the problem solving process in action.